Both Dublin sides will start in the Quarter Final’s of the 2019 Leinster U20 Football and Hurling competitions. Preparations are underway and the fixtures are coming thick and fast for all the 2019 competitions. And today the initial details of both the Leinster U20 Football Championship and the U20 Hurling Championship have been released. In it’s second year of existence, the U20 Football Championship will take the same format as last year. 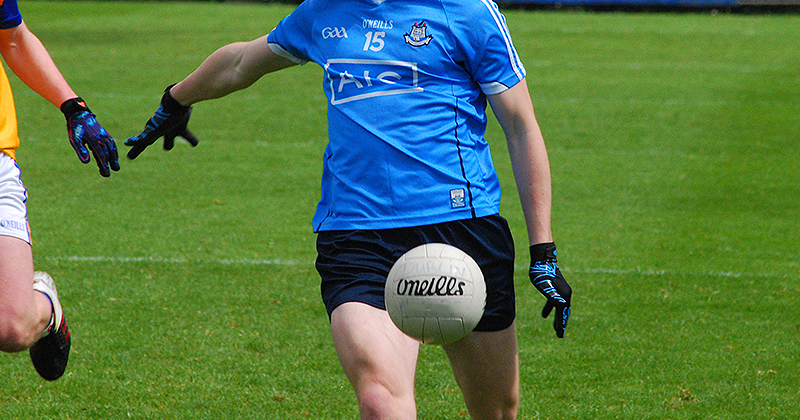 But this year Dublin will commence their campaign in the Quarter Finals, facing Longford. The winners will then face either Wexford, Wicklow or Louth in the semi finals. Which means if the competition goes as expected, we could be looking at a repeat of last year’s final between Dublin and Kildare. Dublin had a great run in this year’s championship. 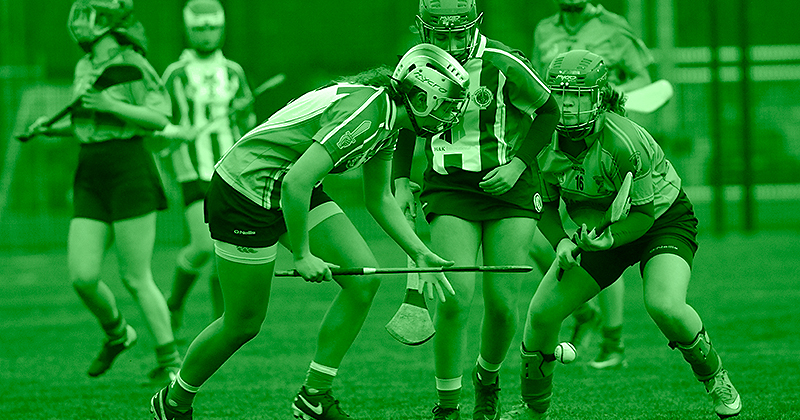 In the round they had comprehensive wins over Longford, Westmeath and Wexford, giving them a bye in the Quarter Finals. They met old rivals Meath in the last four and won 4-16 to 2-10 in Meath’s own back yard. But they came up short in the championship final against more than worthy winners Kildare. So in 2019, the Dubs will be looking to improve on this year’s campaign. Games are expected to take place across May and June with full details to be confirmed by Leinster Council in the coming months. Next year will see the Leinster U21 Hurling Championship make way for the new U20 Championship. And it will be played as a tiered system similar to that championship. Dublin will avoid the tiered rounds and will enter the competition at the Quarter Final phase. They will face the winners of the Tier 2 game (Ulster/Carlow v Westmeath/Offaly). If successful, Dublin will then face Wexford in the Semi Finals of the competition. In this year’s U21 Championship, it was Wexford who sent Dublin out of the competition in the Semi Finals. They went on to face Galway in the Final, with the Tribesmen winning the provincial crown. Dates, times and venues have yet to be confirmed for the hurling competition, but it is likely it will run around the same time as the U20 Football championship.